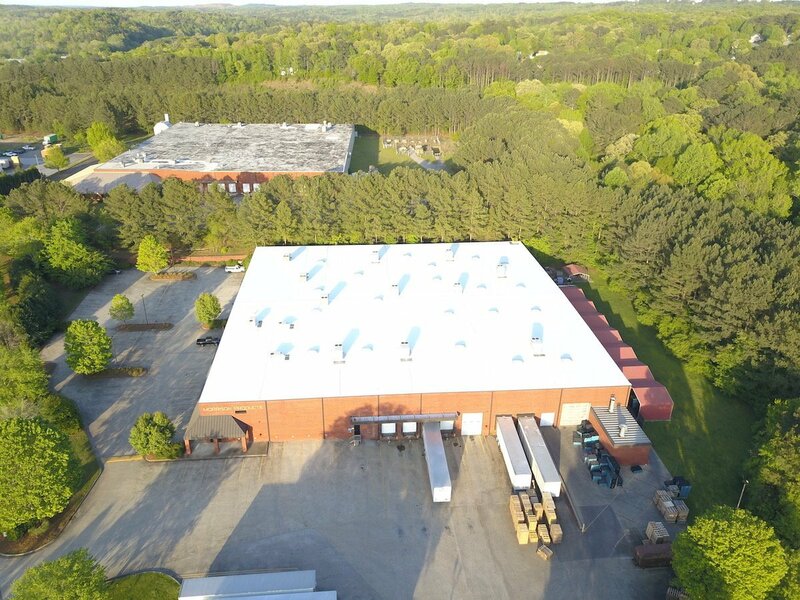 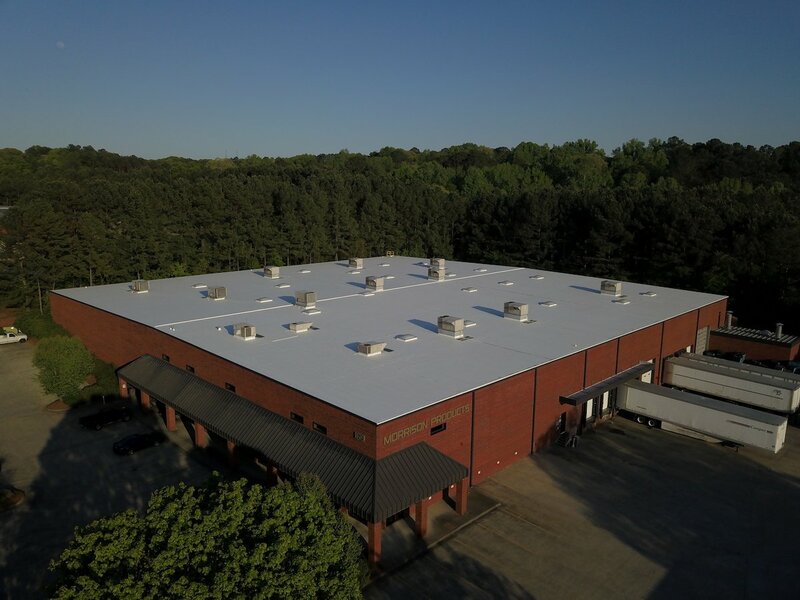 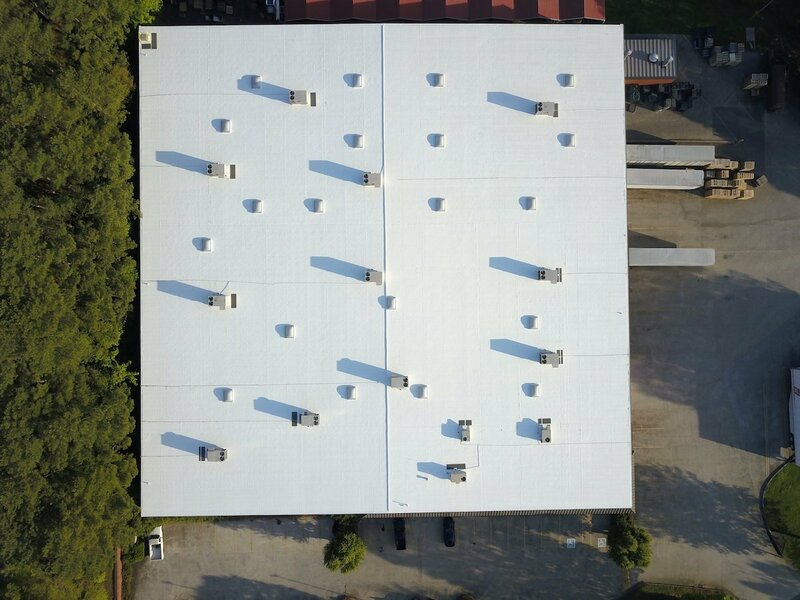 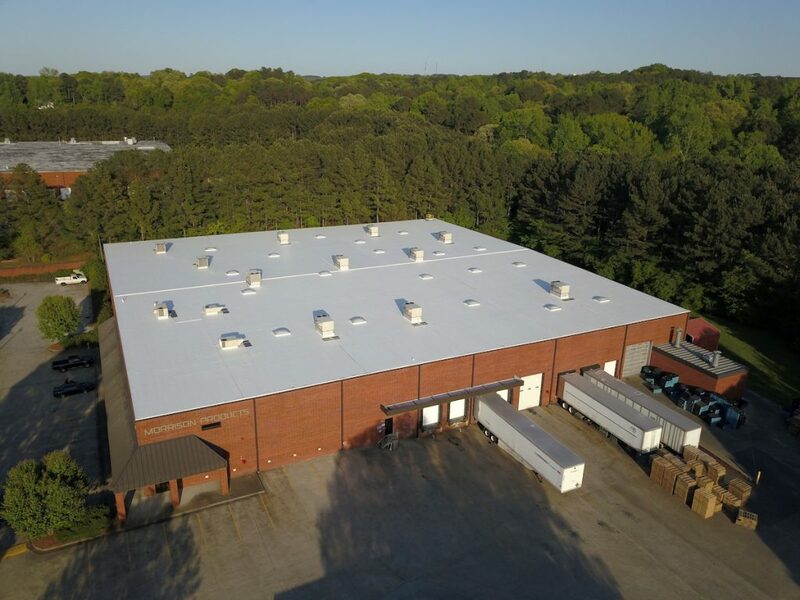 In 2018, Innovative Roofing Group was selected by Morrison Products’ consultant to re-roof their 59,000 square foot, Canton, GA manufacturing site. The project scope included a complete tear-off to the metal deck and the installation of a fully adhered 60mil TPO membrane over mechanically fastened insulation. 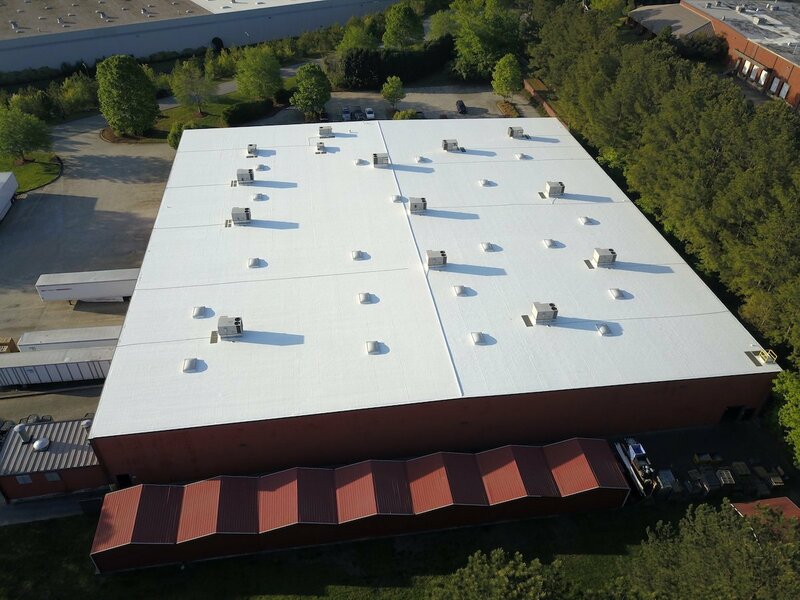 All new metal details were fabricated and installed.